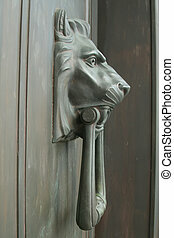 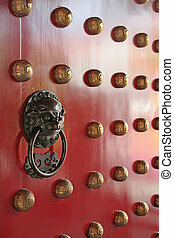 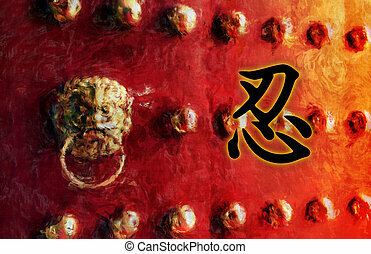 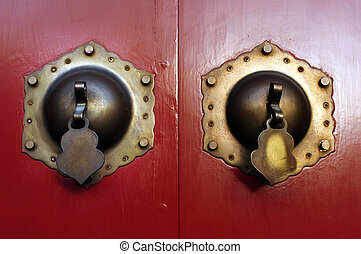 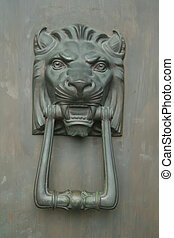 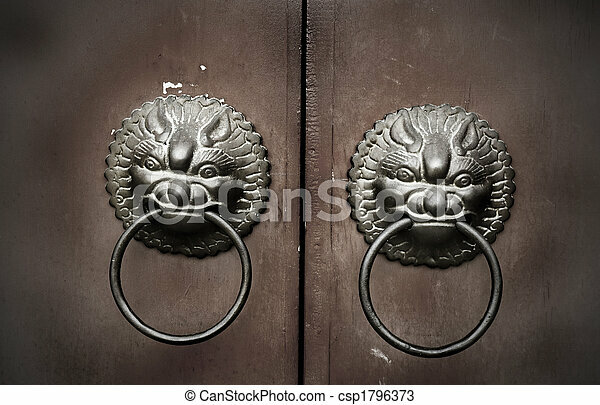 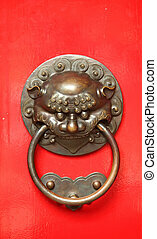 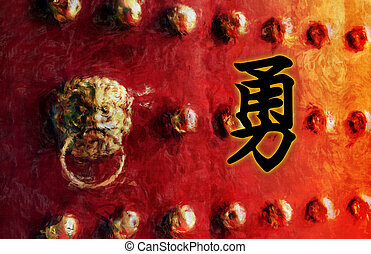 Chi lin feng shui door knocker. 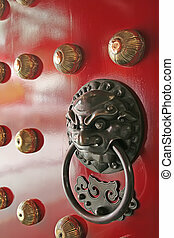 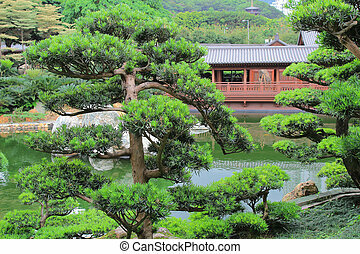 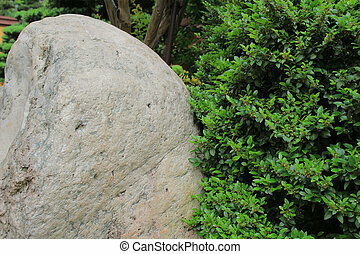 Classical feng shui protection cure. 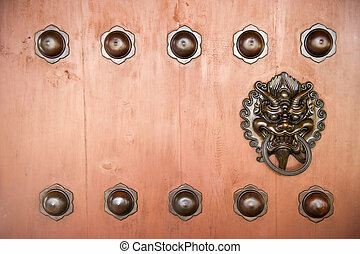 Hang Door Knocker Metal in Nunnery temple, Hong Kong. 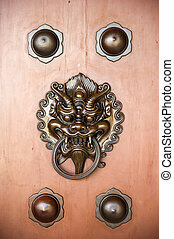 Aggressive door protector found on traditional chinese doors. 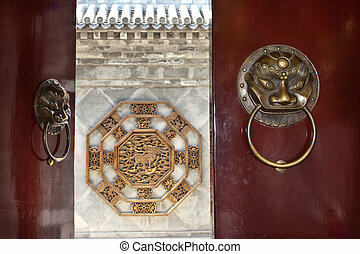 Detail of a courtyard house in Beijing, Qing dinasty. 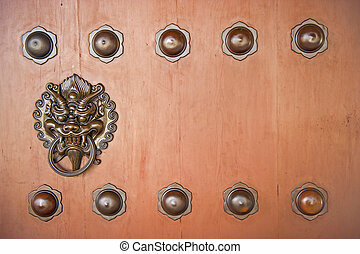 Every single piece of forniture follow feng shui rules. 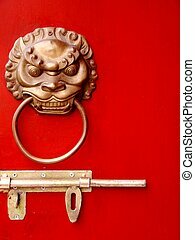 Chinese home gold door handles in a Hutong.